The UPEHA Annual Education Conference will be held February 21-23, 2017 at the Island Resort & Casino in Escanaba, MI. Conference Announcement and Registration Forms will go out in January. Stay tuned! We look forward to seeing you in February! 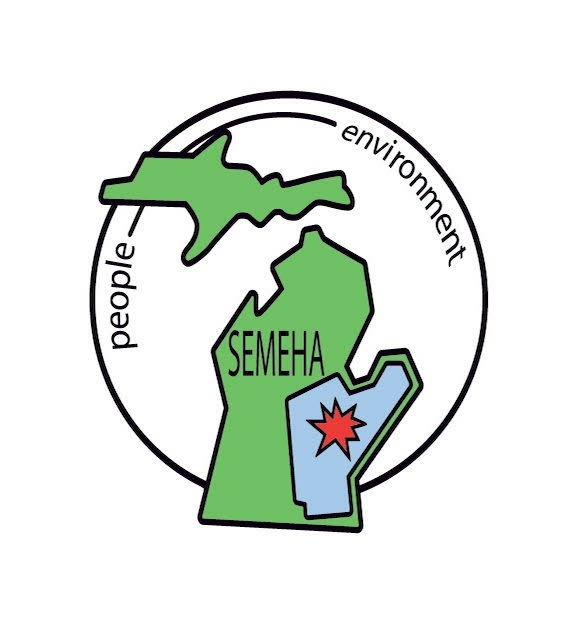 The Upper Peninsula Environmental Health Association (UPEHA) cordially invites you to participate in an online silent auction fundraiser event. The event will begin at 12:00 p.m. Eastern Standard Time on Friday February 12, 2016 with the bidding coming to a close at 10:30 a.m. Eastern Standard Time on Thursday February 25, 2016. The 2016 UPEHA Conference Registration is now open. Please consider travelling to Marquette for this fabulous conference. If you would like to nominate a person, please e-mail me Tat samcnulty@hline.org by December 23rd. Elections will take place at our annual business meeting at the UPEHA Educational Conference in February. Go online and help support the UPEHA!! Items may be added to the auction as donations are still coming in so check back often! The drawing for these prizes will be on February 26, 2015 at 10:30 a.m. at our annual education conference in Marquette. The winners do not need to be present to win. Ticket price is $5.00 per ticket. If you would like to participate in this fundraising raffle contact Elizabeth at esuggitt@lmasdhd.org. Join us for our 2015 Annual Education Conference at the Holiday Inn in Marquette! Conference Announcement/Agenda and Conference Registration links are provided below. The auction opens on Thursday February 13th at 8:00 a.m. Items may be added to the auction pages up until this time. Go online and help support the UPEHA!! The drawing for these prizes will be on February 27, 2014 at 10:30 a.m. at our annual education conference in Marquette. The winners do not need to be present to win. Ticket price is $5.00 per ticket. If you would like to participate in this fundraising raffle contact the UPEHA at upeha@meha.net. Join us for our 2014 Annual Education Conference in Marquette! Conference Announcement/Agenda and Conference Registration links are provided below. Stay tuned for an invite and details to participate in our online silent auction fundraiser.